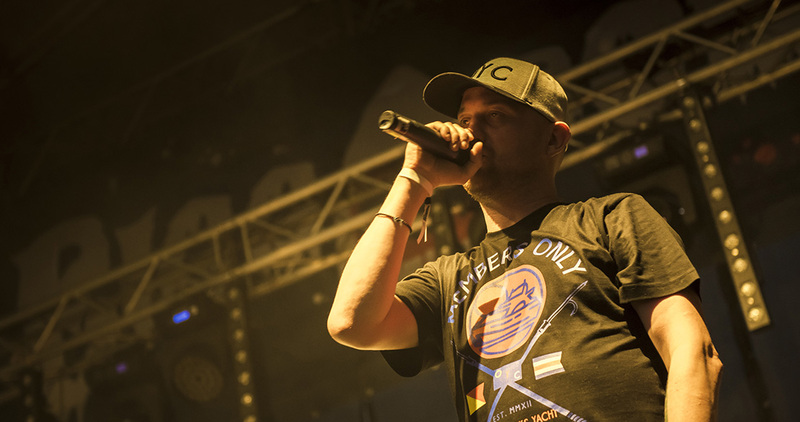 Being one of the greatest Czech hip-hop labels, Bigg Boss doesn’t need a long introduction. It is also a well known fact that these guys like to provoke by pushing out against various boundaries. 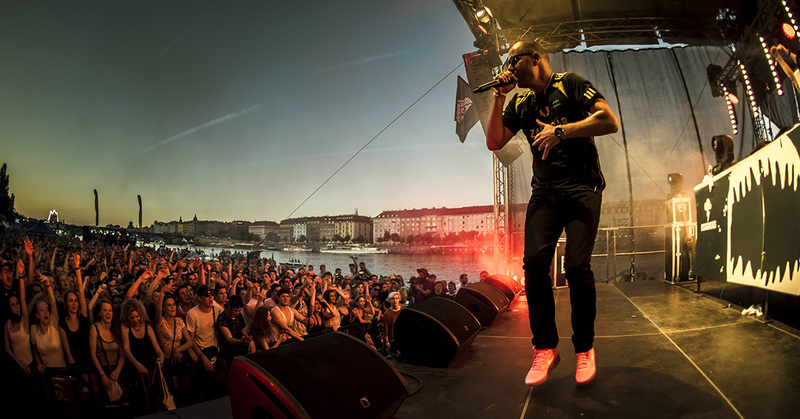 The concert at Prague’s Náplavka, a popular and frequented area along the banks of the Vltava River, was attended by more than 13,000 people, and Front was in charge of the complete production of the event and its execution. 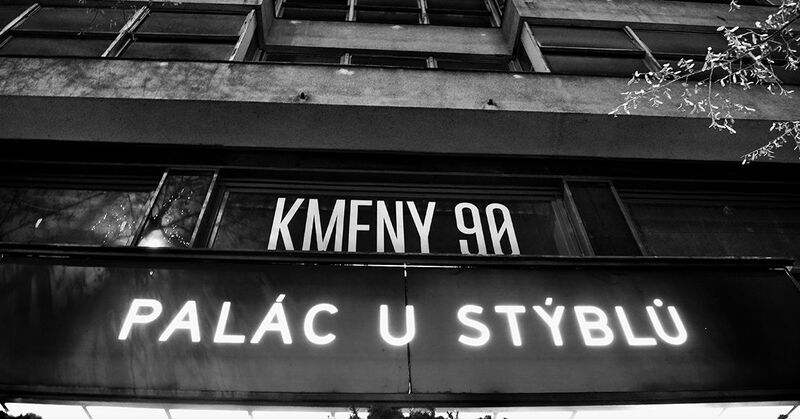 The book launch for Kmeny 90, the third book in a series exploring Czech subcultures, was a similar type of event. Front took charge of all of its complex production and realization requirements, including communications with partners and the transformation of the U Stýblů Palace as the setting for the event.